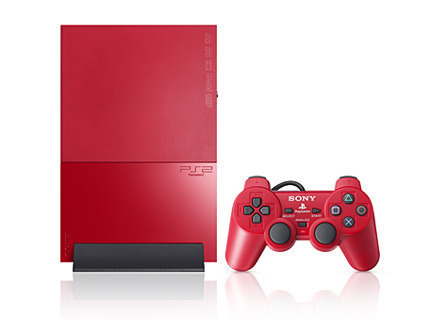 With the many different game systems, and models for those game systems, that are available in every game store, computer store, and Internet ad, it is sometimes difficult for the user to determine which model of a game system he/she has. This is rather common for Xbox users as the Xbox 360 is available in five models. This article will list the various models of the Xbox 360 in order to help users determine which Xbox 360 model they have. The first Xbox 360 ever released, the Xbox 360 Core, was very similar to the Xbox 360 Arcade and was later surpassed by the very same. The Xbox 360 Core was not originally designed for HDTV and only supported SDTV. However, the Xbox 360 Core could be combined with a component cable and create the same HDTV resolutions as any of the other models. The Xbox 360 Core can use the hard drive and other hardware components from other Xbox models. The main difference between the Xbox 360 Core and other models is the fact that the Xbox 360 Core shipped with a wired controller while all other Xbox 360 models shipped with a wireless one. In October of 2007, the Xbox 360 Arcade replaced the Xbox 360 Core as the entry level Xbox 360 model. The Xbox 360 Arcade was the same price as the Xbox 360 Core but shipped with a wireless controller, a composite audio/video cable, 256 MB of memory, and five Xbox 360 Arcade games that included Boom Boom Rocket, Luxor 2, Feeding Frenzy, Uno, and Pac-Man Championship Edition. Like the Xbox 360 Core but unlike all other Xbox 360 models, the Xbox 360 Arcade did not include its own hard drive. 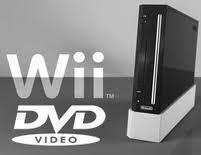 However, users can outfit an Xbox 360 Arcade with a hard drive from any other Xbox 360 model. 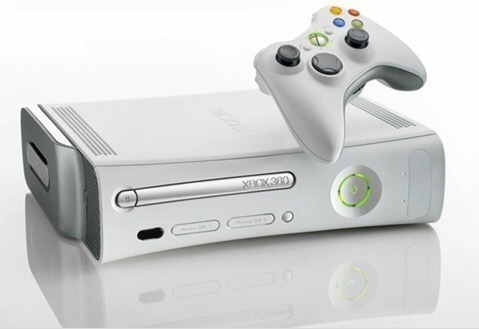 The Xbox 360 Pro is the most common Xbox 360 model and is often referred to as simply "Xbox 360". The Xbox 360 Pro includes all the features and hardware from the two models that came before it as well as both a composite and component cable. The device has always included its own hard drive, with the hard drive being 20 GB in size when it first came out and then being later upgraded to 60 GB. The hard drive includes game demos, Xbox Live connectivity, and an easy-to-use control panel. It also features storage options for music, videos, and even software. After the Xbox 360 Pro, the Xbox 360 Elite is the next most common Xbox 360 model. The Xbox 360 Elite features a 120 GB hard drive, a wireless controller, and a headset for Xbox Live. 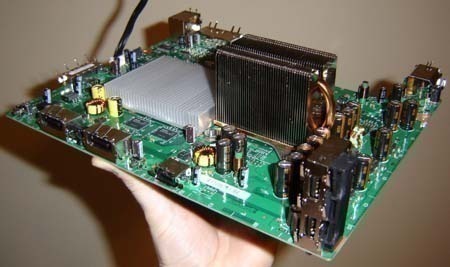 Some Xbox 360 Elites use the Zephyr motherboard with later versions using either a Falcon 65 nm or Jasper chipset. The Xbox 360 Elite includes everything that the Xbox 360 Pro did but offers more storage space, faster connectivity, and fewer malfunctions. The Xbox 360 Elite can usually be identified by its black casing and generally uses between 150 Watts and 175 Watts of power, depending on the version. The Xbox 360 Super Elite is a version of the Xbox 360 Elite that has been outfitted with a 250 GB. The device ships with two wireless controllers and a black casing. The Xbox 360 Super Elite is most commonly released in special editions and is available for bundles when purchasing other items such as the Call of Duty: Modern Warfare 2 or Final Fantasy XIII games with the Final Fantasy bundle including exclusive items that the user could apply to their Xbox 360 avatars. 176 queries in 0.480 seconds.